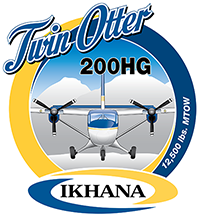 The IKHANA RWMI DHC-6-200HG™ enhances the DHC-6-200 Twin Otter capabilities by increasing the maximum takeoff weight (MTOW) from 11,579 pounds (5252 Kg) to 12,500 pounds (5670 Kg). 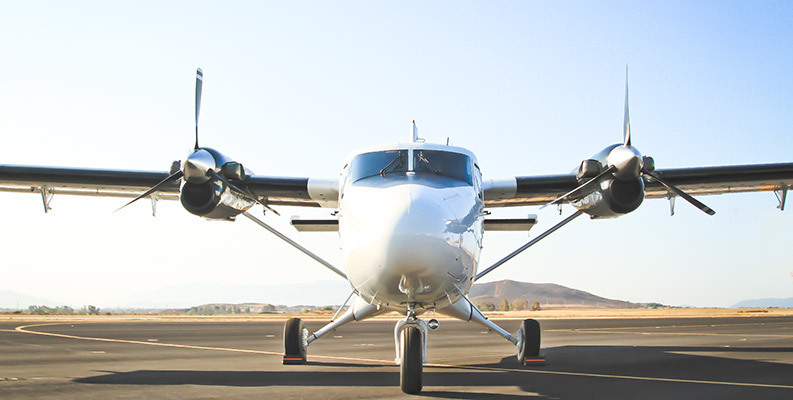 This modification effectively upgrades the Twin Otter series -200 to match or out-perform a Twin Otter DHC-6-300 series. 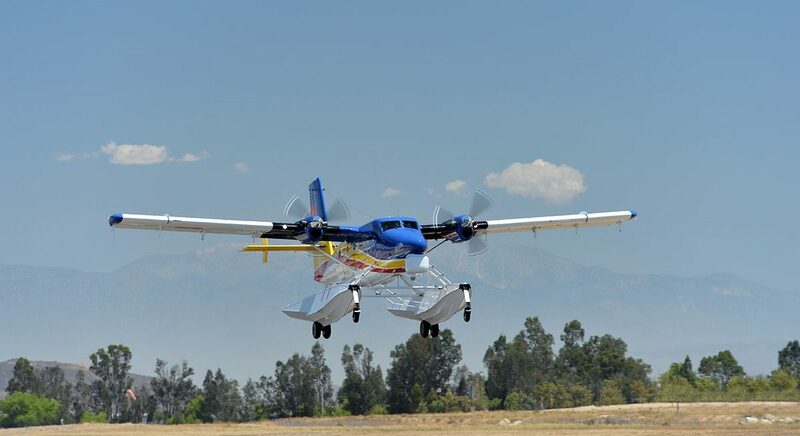 This is due to the fact that early model Twin Otters are typically hundreds of pounds lighter than later model -300 series Twin Otters. The Federal Aviation Administration (FAA), Transport Canada and EASA approve this upgrade for Standard Category operations. This modification can also be applied to DHC-6-100 aircraft with some additional modifications. Contact IKHANA for available RWMI DHC-6-200HG™ aircraft. 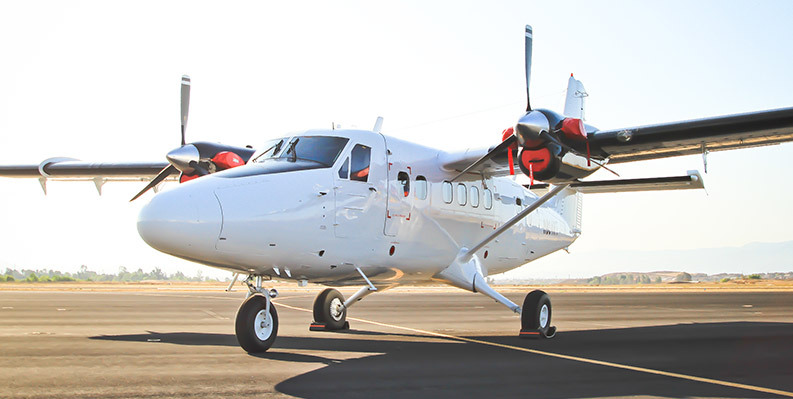 The IKHANA RWMI DHC-6-300HG™ Standard Commuter Category STC will authorize the -300 Twin Otter to Operate up to 14,000 pounds (6350 Kg) under a Standard Airworthiness Certificate. This modification is now FAA approved other approvals are being pursued.